Mmmm….coookies. Oh forgive me, I was just enjoying the last of my box of HomeFree crunchy chocolate chocolate chip cookies. Incidentally, I had left the box open for a week or so and they are still delicious, just slightly softer. In our house we value natural ingredients but the food has to taste good too so that is why I was so pleased to try these delicious cookies. The mini cookies come in a variety of flavors from chocolate chocolate chip to vanilla to chocolate chip to oatmeal chocolate chip and oatmeal. Head on over to HomeFree to see a complete list of cookies available and buy them online! Now I get to the most important information for those of you with particular food requirements or allergies. HomeFree cookies are always NUT FREE and there are many options to choose from even if you or your child has allergies. 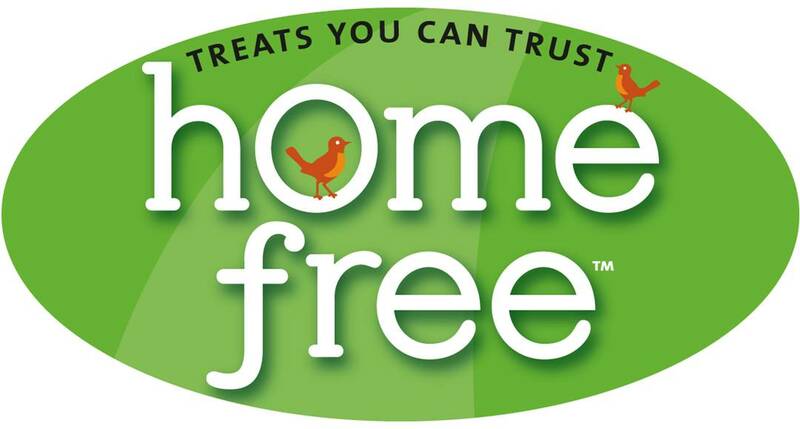 All HomeFree treats are: peanut and tree nut free, egg free, dairy free, wheat free, soy free (except soy lecithin), all natural, no GMO’s, certified kosher pareve, vegetarian, low sodium, trans fat free, cholesterol free and 100% whole grain. Some HomeFree treats are: soy free, certified gluten free, certified 70% or 95% organic, certified vegan, non-GMO Project Verified, certified a good source of whole grain, free of saturated fats, hearth healthy, low glycemic, SB-12 compliant for schools, Ashley Koff Approved. Thanks for sharing I will pass on to my friends with allergies. I love this! They sound delicious and healthy! Thank you so much for sharing! Do you know if they are corn free? These sound delicious! Thanks for sharing them. I passed this information along to my friends. Thanks for sharing! They look yummy! These look so good. Thank you so much!